Techno exhibition 2018 organized by IESL was held on 12th, 13th and 14th October 2018 at the BIMCH. 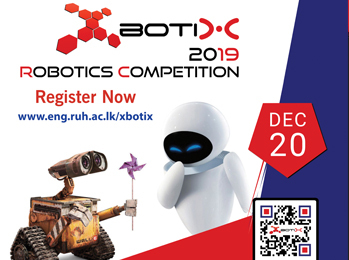 This is the largest engineering exhibition organized annually which features wide range of engineering and technology products and services in Sri Lanka. 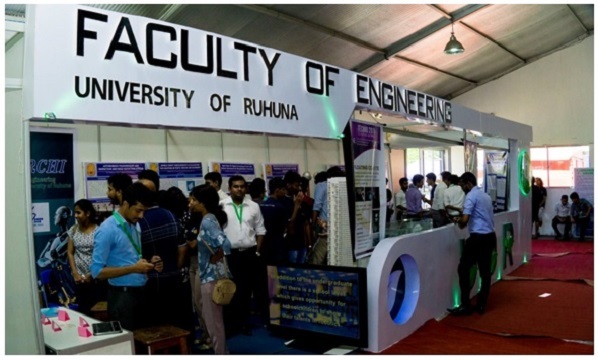 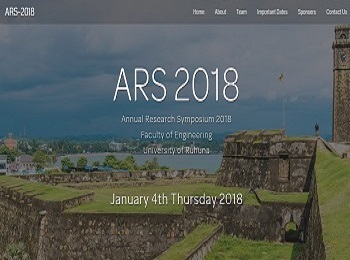 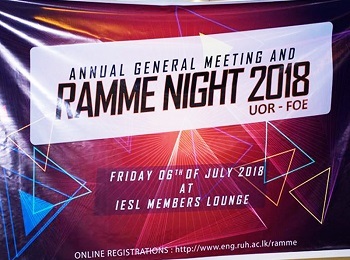 Faculty of Engineering, University of Ruhuna showcased innovative and attractive engineering undergraduate projects in the faculty at this event. 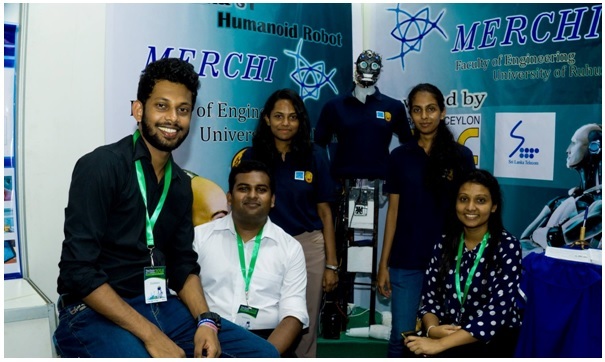 The formula carLeona 1.0; undergraduate project supervised by Dr. U. Galappaththi at Department of Mechanical and Manufacturing Engineeringand the humanoid AI robot MERCHI; undergraduate project supervised by Mr. E.H. Jayatunga at Department of Electrical and Information Engineering were displayed to public for the first time in Techno 2018. 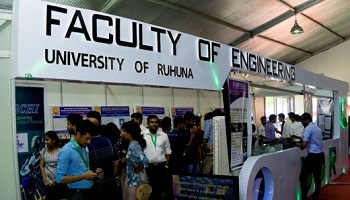 With such state-of-the-art exhibits,faculty stall was able to win the Bronze award for the '' Stall with Best Display of Engineering Projects ''. 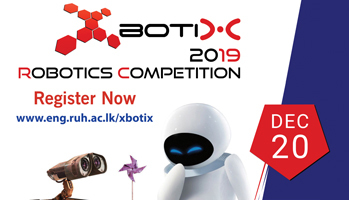 In parallel with the exhibition, five major undergraduate level competitions; Hackathon, XO-Bots, Spaghetti Bridge, CAD Eager and Sky of Icarus were organized by the IESL Young Members Sections. 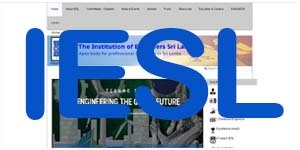 IESL-YMS in Faculty of Engineering, University of Ruhuna organized the CAD Eager competition in collaboration with IESL which was successfully held on 14th October 2018. 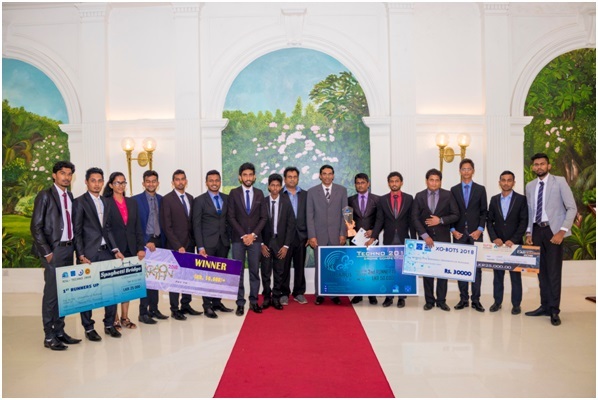 Engineering students of University of Ruhuna showcased their talents and dominated these completions by winning awardsin all five competitions. 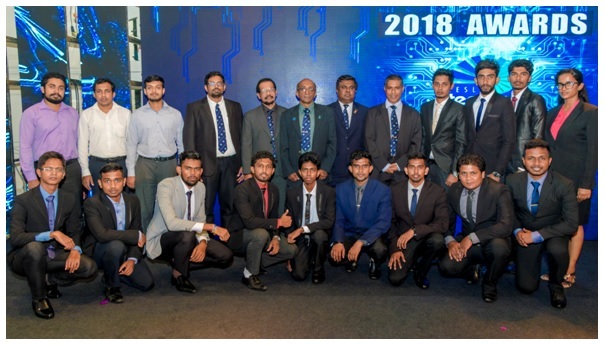 Award ceremony of Techno 2018 was heldin grand style with the participation of stallholders, sponsors, distinguished guests, IESL council members, Past IELS Presidents, members of the organizing committee and staff of the IESL Secretariat on 2nd November 2018 at the Galle Face Hotel, Colombo. 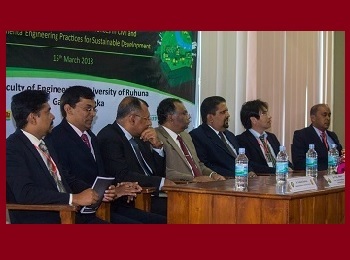 Dr. P.D.C Perera (Dean), Dr. U. Galappaththi (Senior Lecturer/DMME), Mr. H.W.H.L. 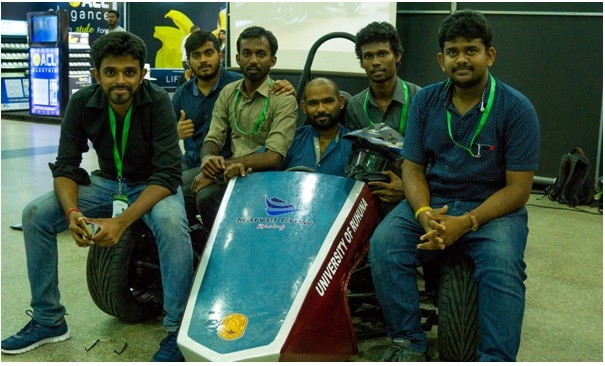 Walpita (Faculty coordinator of Techno 2018)and winners ofthe competitions graced the event. 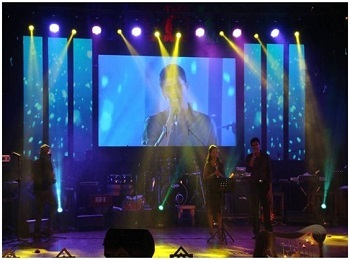 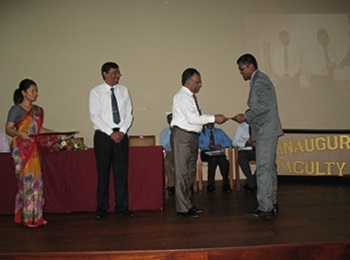 The awards won by engineering students of University of Ruhuna are shown below. 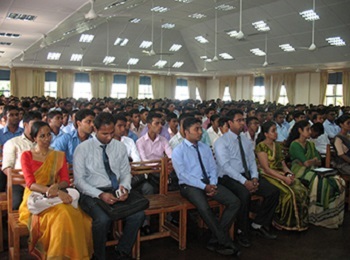 The first three departments prepare students for B.Sc.Eng. 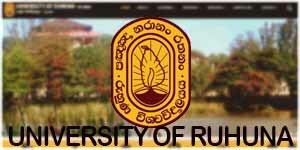 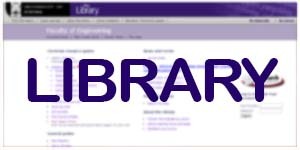 degree in disciplines as indicated in their titles, while the fourth department offers course modules in areas such as Mathematics, Personal Development, Humanities, Social Sciences, Economics, Finance, Management, and Entrepreneurship, which are considered common to all disciplines. 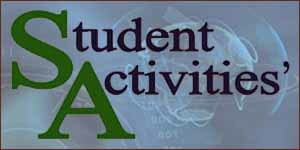 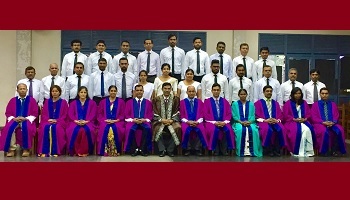 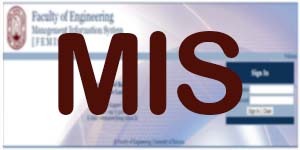 The degree courses have been developed with the aim of building undergraduate education around a central core of Fundamentals of Engineering Science and Technology modules, complemented by a number of General and Technical elective modules which provide the flexibility and adaptability required in a constantly changing world. 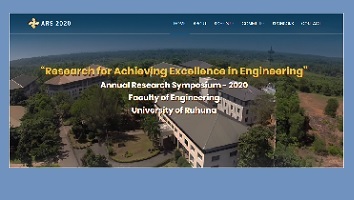 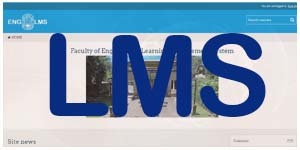 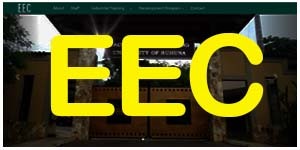 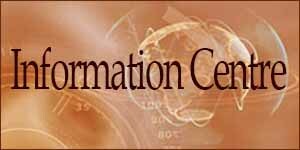 To be the centre of excellence in engineering education and research of the nation. 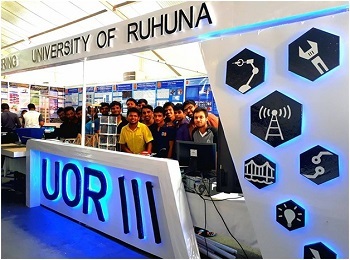 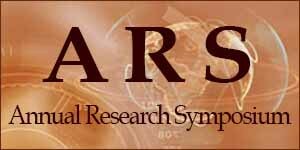 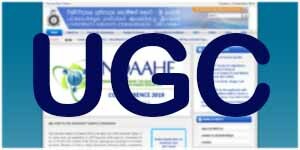 To create opportunities for the benefit of the society in engineering and applied technologies through education, research and associated services.